Who I am, and why you should care DECEMBER 2012. Hi, e’rybody! My name is Eric M. Esquivel, and I’m an author. I write comics, prose, screen plays, critical analyses and little bits of journalism. We’re also puttin’ out issue #2 of the Calabrese Comic this year! My most recent release is Electric Youth, from BDI. It’s about the world’s fastest teenager doin’ his damnedest to outrun adulthood, and the responsibilities that come with it. Tom Hutchison is handin’ me the reigns to The Legend Of Oz: Wicked West (ongoing) #6-#8. I get to tell the secret origin of Jack Pumpkinhead, and I couldn’t be happier. He’s basically the Boba Fett of The Wicked West. It ships March 2013. I’m writing five issues (at least) of something for Boom! Studios, but I’m not allowed to say what it is…even though if you Google my name + “Boom! Studios” a couple sites have leaked it. I have been a rabid fan of Boom! for years. Working for them is hands down the most surreal thing that has ever happened to me. There’s a 4 issue superhero team thing comin’ out through BDI this summer with my name on it, that’ll tie into their epic High Tide crossover event! That’s all I am legally allowed to say. Ander Sarabia and I have a story in the upcoming American History Z anthology, the third installment in the New York Times Best Selling Fubar original graphic novel series. 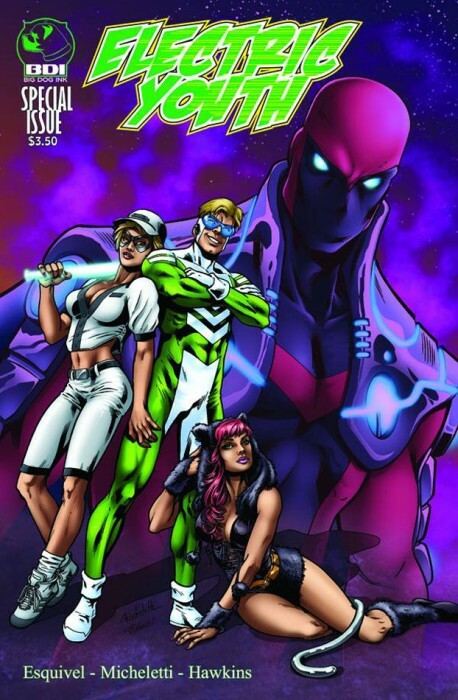 A preview copy debuted at The Baltimore Comic Con on September 8th 2012. The real one ships around the world mid-2013. Alex Diotto and I have a piece in the Vic Boone anthology! That one should drop in the first quarter of 2013. It’s my love letter to Andy Warhol and Arthur Fonzarelli. I’ve got a short piece in Zombies Vs. Cheerleaders #8. 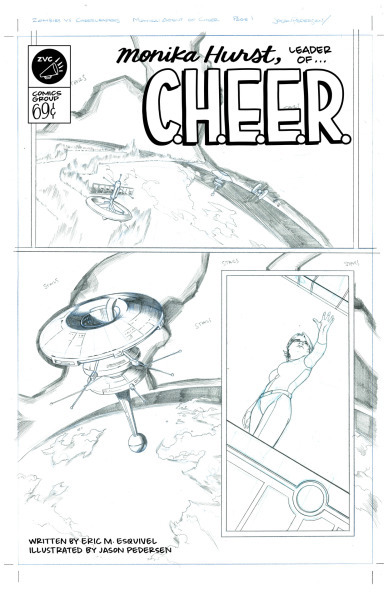 It’s a spy-fi thing, with pencils by Jason Pedersen, inks by Rich Koslowski (Archie Meets Kiss! ), and a title sequence by Hannah Nance Partlow. 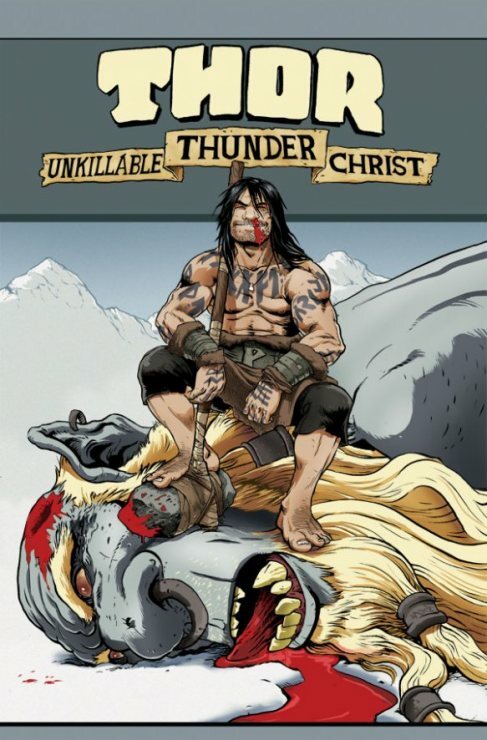 I’m responsible for Thor: Unkillable Thunder Christ, published by Moonstone Books. It scored a 9.8 review from Multiversity. Here’s a few sample pages, via Bleeding Cool. And here’s a Comic Book Therapy interview. Score a copy here. I also wrote this one thing called Blackest Terror, that people seem to dig. Here’s a Newsarama interview, and a Ghetto Manga interview I gave, regarding it. Score a physical copy here, or a digital copy here. And here’s a comic strip he appears in. He’ll appear again in the pages of of Ghetto Manga Magazine. I have a Facebook Page, a Twitter, a tumblr, and a Wikipedia Entry. This entry was posted in Uncategorized and tagged Akira The Don, American History Z, BDI, Big Dog Ink, Blackest Terror, Boom Studios, Calabrese, Electric Youth, eric M. esquivel, The Legend of Oz: Wicked West, Thor: Unkillable Thunder Christ, ThorL Unkillable Thunderchrist, Vic Boone, Who I am, Zombies vs. Cheerleaders by ericmesquivel. Bookmark the permalink.